The Dark Tower: The Gunslinger Born is a seven-issue comic book limited series, published in 2007 by Marvel Comics. 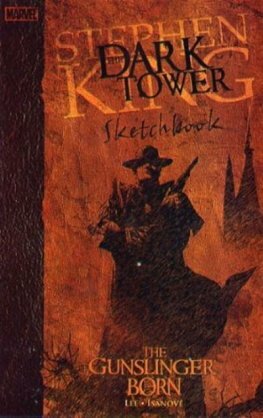 It is the first story arc of five based on The Dark Tower series of novels by Stephen King. 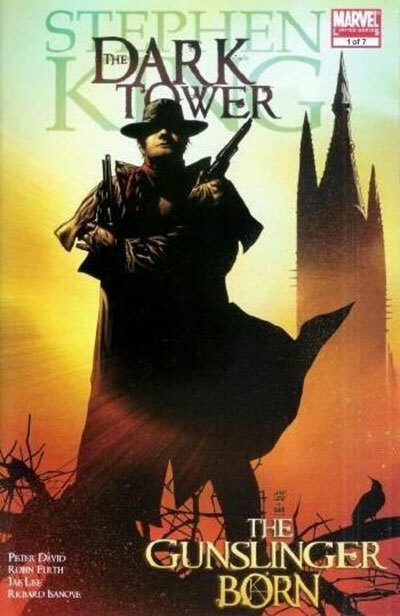 It is plotted by Robin Furth, scripted by Peter David, and illustrated by Jae Lee and Richard Isanove. Stephen King serves as Creative and Executive Director of the project.